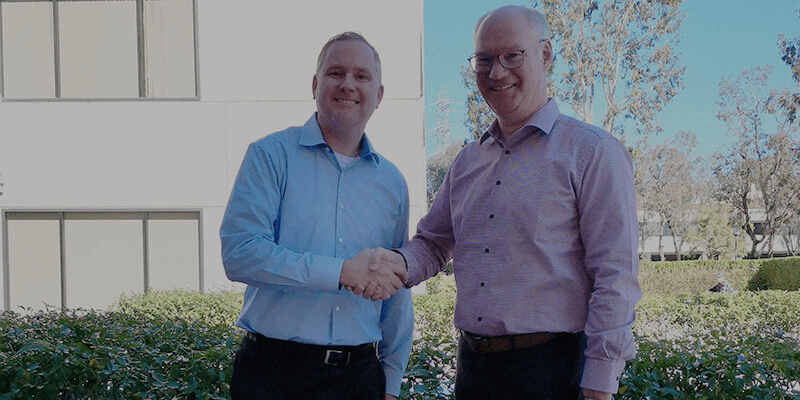 Konstanz, Germany, January 24, 2019: Today, the microcontroller company Hyperstone announces the addition of John Carey to strengthen the American team as Vice President of Sales. Working out of Hyperstones west coast office, Carey will lead the American team, work towards strengthening established customer relations and further develop business across both the USA and Canada. Carey brings a proven track record of leading and growing global sales over a career spanning 20 years with large semiconductor companies like Motorola, Atmel, and Cypress. His most recent position was as the Director of Global Sales and Marketing at Luna Optoelectronics. Prior, he was a Sr. Director leading the sales and marketing effort for ASSPs in the mobile market at Cypress Semiconductor. John has a strong technical background, holding both a bachelors and master’s degree in Electrical Engineering; and has expertise in a variety of products including microcontrollers and flash memory.